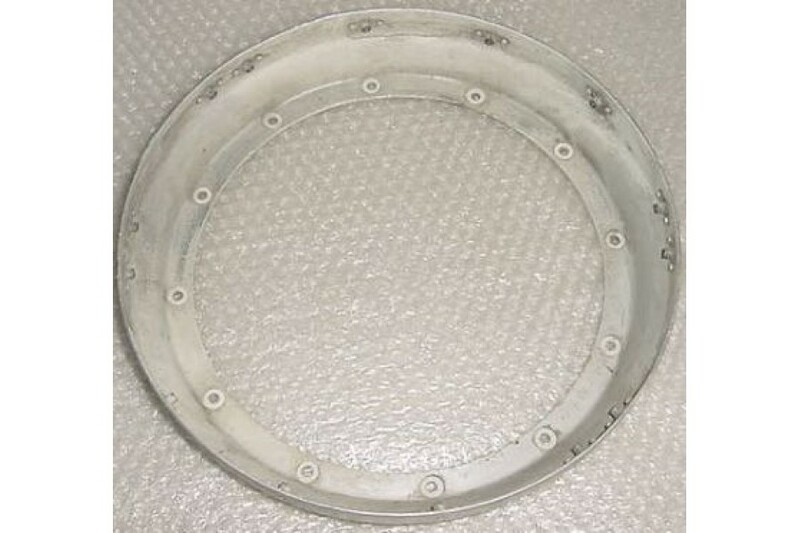 Mooney Aircraft Propeller Spinner Bulkhead. P/N 680031-003 or 680031-017. Mooney Aircraft Propeller Spinner Bulkhead. It is labeled as P/N 680031-003 but it could be P/N 680031-017. It measures 12 1/2" at its widest side, 10" at the smaller side, (inside measurement), and it stands 2 1/4" tall. 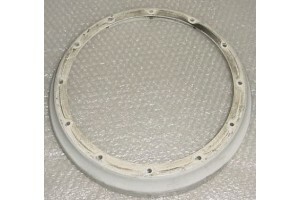 It was removed from a salvage aircraft.